Nick Grimshaw has just announced that the music festival replacing Glastonbury this year is heading to Swansea in May 2018! 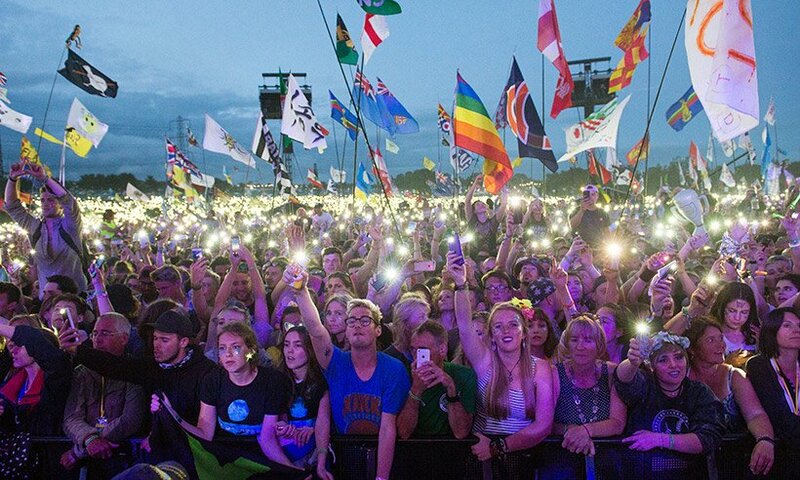 The one off event replaces Glastonbury for this year only as they take a break every 5 years. With roughly 175,000 tickets available this is going to be a massive event for Swansea so make sure you don’t miss out! This entry was posted in Uncategorized and tagged bbc, glastonbury, may, swansea.